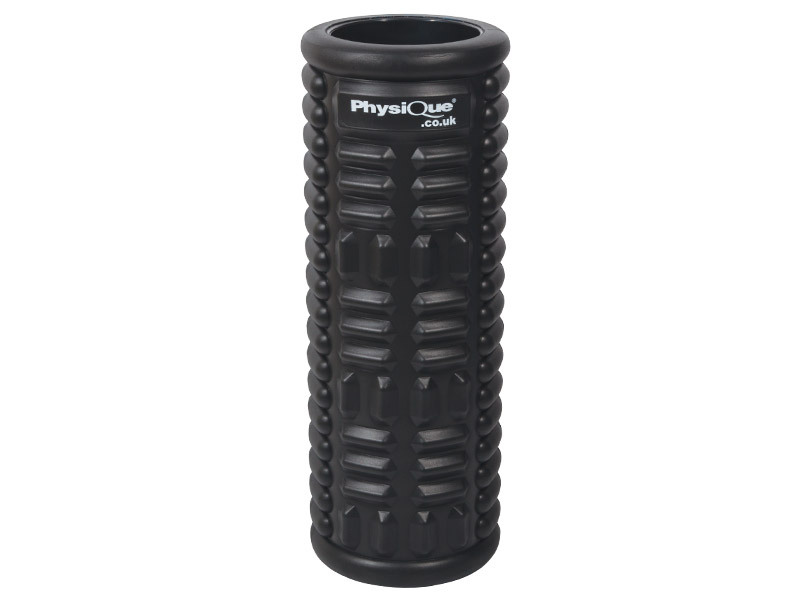 The New Physique Massage Roller has a unique design for targeted massage. 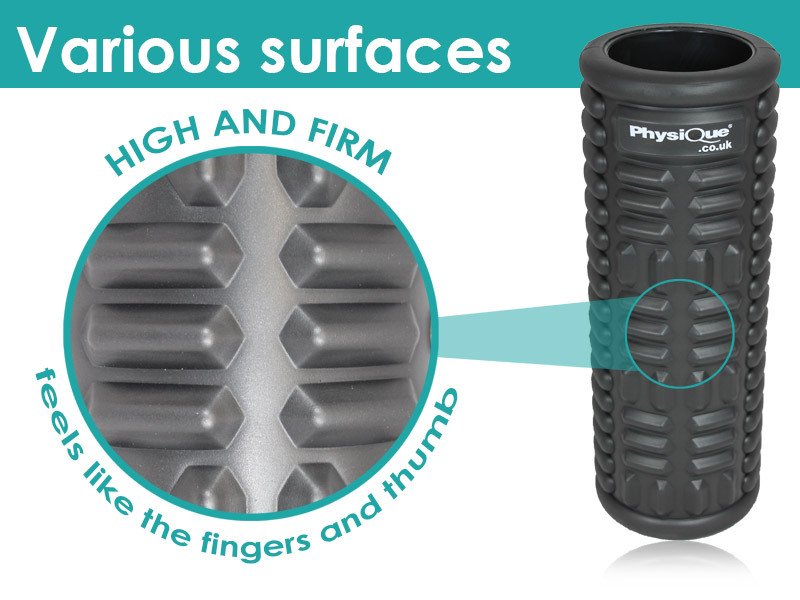 Featuring various surfaces to give you the ultimate foam roller self-massage experience. The roller provides you with an extremely reliable and functional tool that can be used for myofascial self-massage, rehabilitation and as part of Pilates or Yoga workouts and fitness routines. 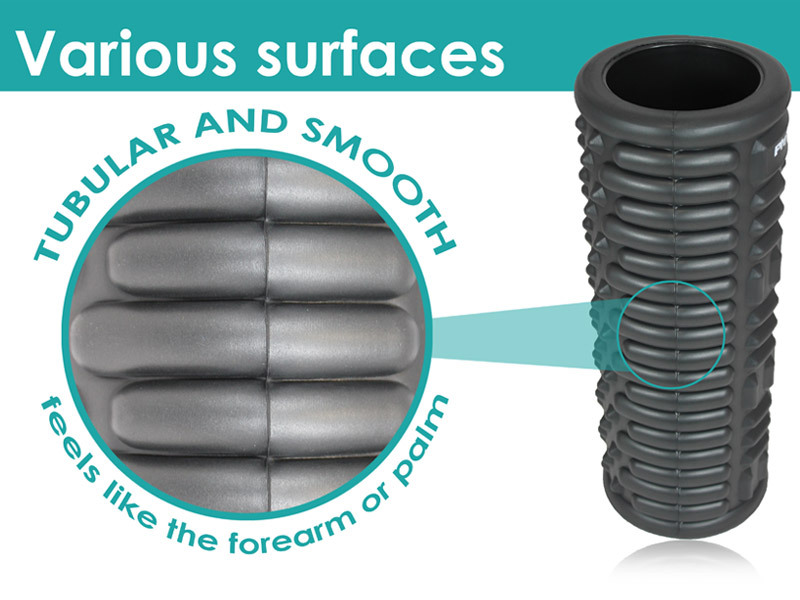 Our Massage Foam Roller is the perfect addition for any sports player or fitness and activity enthusiast looking to treat and prevent injury. 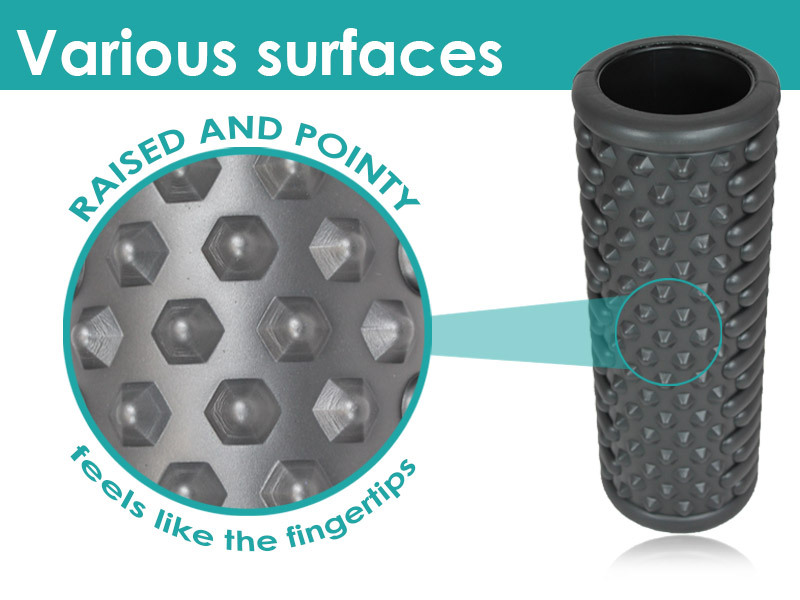 The surface features an innovative design that allows for more targeted massage compared to regular foam rollers. Including ‘raised and pointy’ to feel like fingertips, ‘smooth and tubular’ to feel like forearm or palms of hand and ‘high and firm’ to feel like the fingers and thumb. 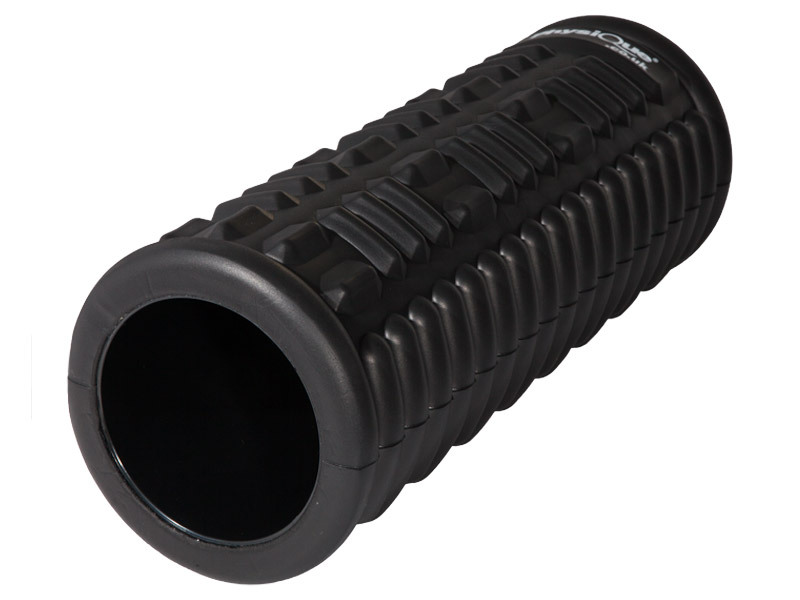 Compact sleek design makes the Grid Massage Foam Roller an excellent travel companion. Measuring 15cm x 38cm our roller can be used for a full body self-massage, including quads, lats, hamstrings, calves, lower back and any other large muscle groups. Constructed with a solid hollow core and wrapped in EVA foam our Massage Foam Roller is much firmer than standard foam rollers. This hard design enables you to target those difficult to reach trigger points providing the perfect self-massage treatment.